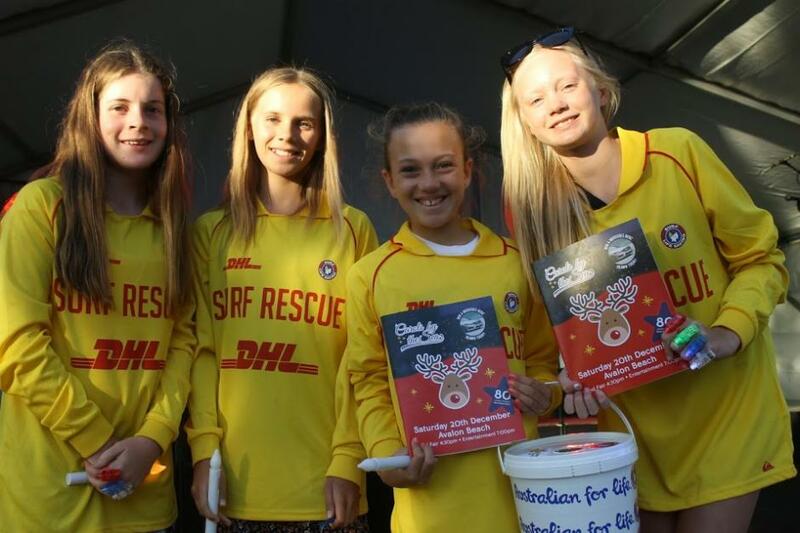 Carols by the Sea was hosted by Avalon Beach SLSC this year, raising a phenomenal amount through the G Brothers raffle for a rather nice car for the Cancer Council and this dynamic surf club. When the winner was announced, Jenny Steygar, who was not present to accept her wonderful prize, over 85 thousand dollars had been raised through the sales of raffle tickets, the sale of programs, balloons and electric candles by Avalon Beach SLSC Nippers and members. The whole of Avalon Beach SLSC was on duty and were their usual friendly selves. Littlies played tag and footie on the beach, there were thousands on the hill and the green, Super Heroes roamed through the crowd while the smell of great food meant one of us went without dinner, all goodies gone before she got near the stalls. Our Federal and State representatives, who this year have become Speaker of the House of Representatives, and NSW State Minister for the Environment, Minister for Heritage, Minister for the Central Coast, and Assistant Minister for Planning in Hon. Bronwyn Bishop and Rob Stokes respectively, wow - what a year Pittwater has had, offered their Christmas Greetings and asked us to be mindful of others suffering great sorrow at this time, to extend a hand to those in need as giving and a great gift is what this time of year reminds us of most. Mr. Stokes asked all to enjoy this time of Gratitude, to be grateful as a community for all those who are our volunteers; our Surf Lifesavers, Police, the Nurses and Midwives who will work through Christmas and New Years, our Rural Fire Services and Rotary members who by giving their time and energy serve an ambition greater than themselves – to reflect on our blessings and to give as in giving we all do our bit to make the world better. Both Hon. Bishop and Hon. Stokes singled out President of the Avalon Beach SLSC, Christine Hopton for praise – her dauntless spirit, supported by husband Rob, co-architect of the new clubhouse on the beach at Avalon Richard Cole and the hundreds who toiled behind the scenes, epitomises all the fruit nurturing others and doing your utmost all the time brings. A testament we would echo – we’re always catching this lady doing something for someone, from dawn until dusk, seven days a week. 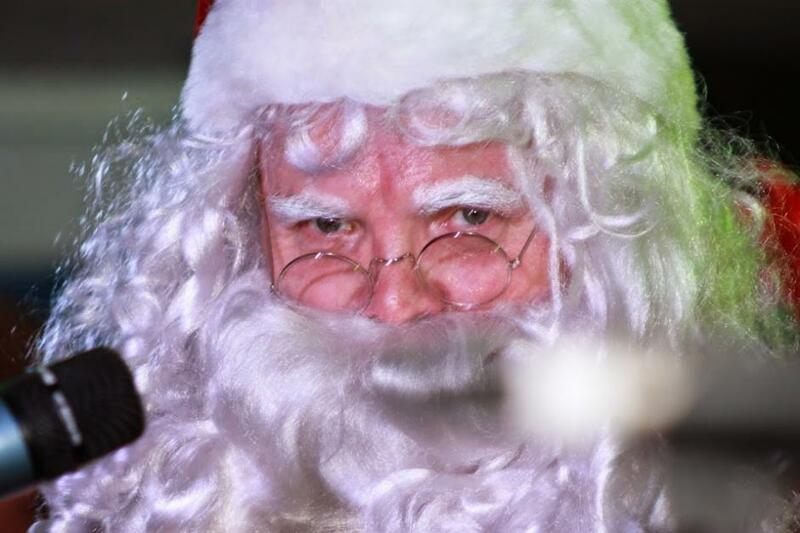 What last night manifested in large terms is that Cedric Lee, Convenor of Carols by the Sea, has done it again this year. A wonderful evening for the whole community that brought all from one month old to over ninety years young together by the sands of Avalon. It has been a great pleasure to be the Convenor of Carols by the Sea at Avalon Beach SLSC. 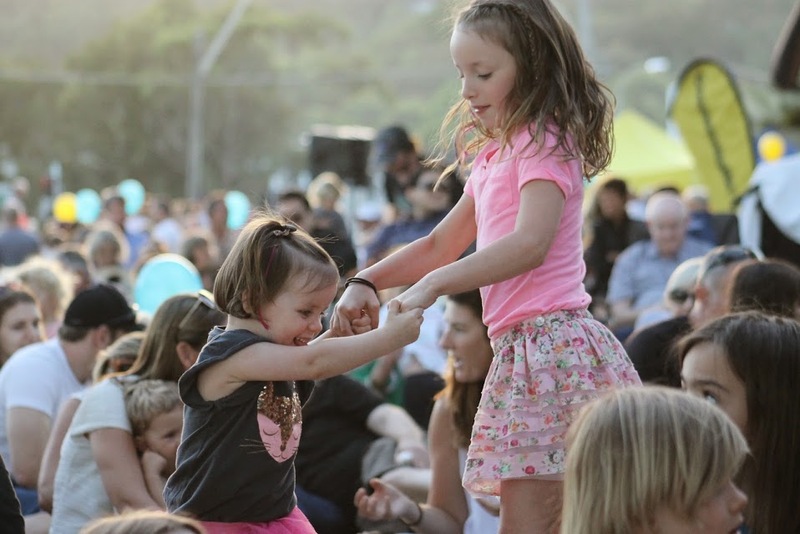 To have the opportunity to bring our families, friends, members and neighbours and the business community of Pittwater together to celebrate Christmas at this beautiful location — Avalon beach. We hope that you enjoy a fabulous Rock'n Soul Choir who have so generously volunteered their time to come from all over Sydney this evening to entertain you and lead the singing this evening. 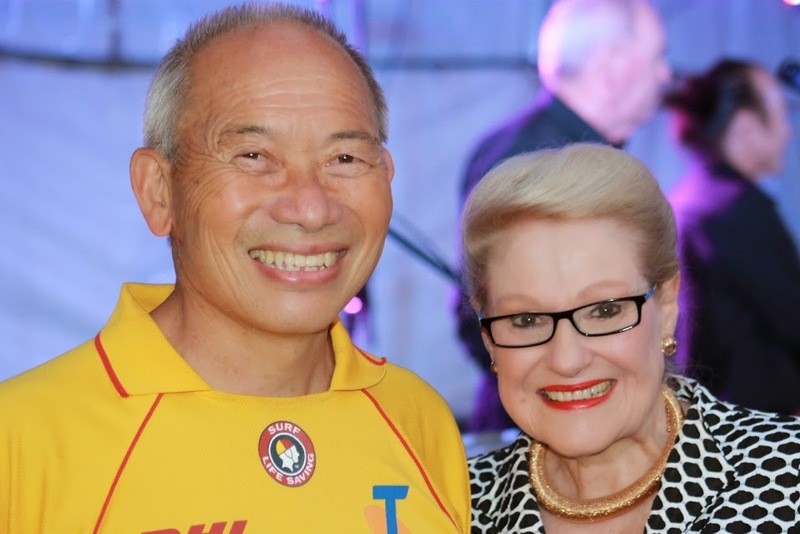 At Christmas it is the time to count our blessings particularly as we live in paradise in the Northern Beaches and to reflect on our achievements hopes and aspirations from the past year and also for the year ahead. Is also a time to think of those less fortunate and allow ourselves to show compassion to the lonely, the sick and the needy. 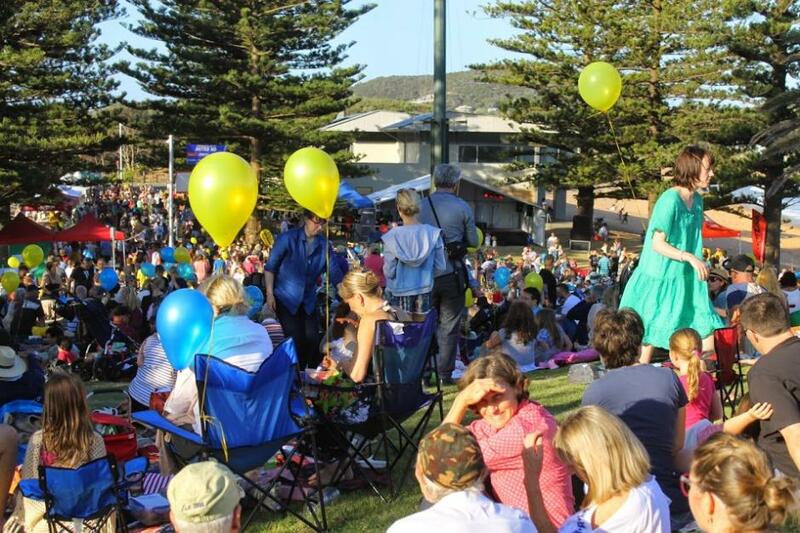 As I was organising the Carols by the Sea this year my daughter was diagnosed with metastatic cancer. She was first diagnosed with breast cancer in 2009 at the tender young age of 27. We thought we had it licked. She was just getting back on her feet ironically with a career at the Cancer Council NSW and now this insidious disease has come back! Again we are regular visitors to Royal North Shore Hospital as she again endures chemotherapy, radiotherapy and now palliative care. And again we experience the wonderful support that the Cancer Council NSW provides — patient support - financial advice, legal advice, wig library, meditation and relaxation classes and the helpline. Their mission is to beat Cancer but in the meantime they also support patients while they are trying to find a cure or preventative for this dreadful disease.... So many of us have been touched by Cancer. In the past few months alone I have met many of you whilst selling tickets whom have lost loved ones or who are fighting the battle themselves. My hope is that together we will defeat cancer. Avalon Beach Surf Life Saving Club provides an outstanding service to the community. Please read our Presidents message here for an insight into that. Our prayers for healing are with Steve Parkes and his family. Steve has always been devoted to the club and he was the very first to jump on board to offer his help to make Carols by the Sea a wonderful event and we are all praying for his recovery. I'd like to thank all those who have supported our fund raising activities. It has been a delight to meet hundreds of people who bought tickets to win the Mercedes-Benz. Whereas many would like to win, most are just being charitable, generous and giving to the causes. Thank you! This event would not have been possible without the generous support of our sponsors. Thank you! And this event would not have been possible without the hard work of all our volunteers: Directors Susie, Jerry and Candice Loh and the members of the fabulous Rock'n Soul Choir, Ross and Sam Lambert from the Digital Solutions Group, Allan Moran - Saltbush Productions, and Ron Wilson as our MC this evening. Supplying the car and having it always ready for appearances. Not to mention all the marketing support as well. Thank you to my family and friends who have been there to listen, offer encouragement and provide support for past 6 months spent creating this event and raising funds for two worthy organisations. I hope you enjoy the evening. It is a time to make sure to hug your loved ones, hold them tight in your arms, life is precious, and treasure the time you have together. On behalf of the organising committee I'd like to wish you all a very Merry Christmas and a Happy and Prosperous New Year. 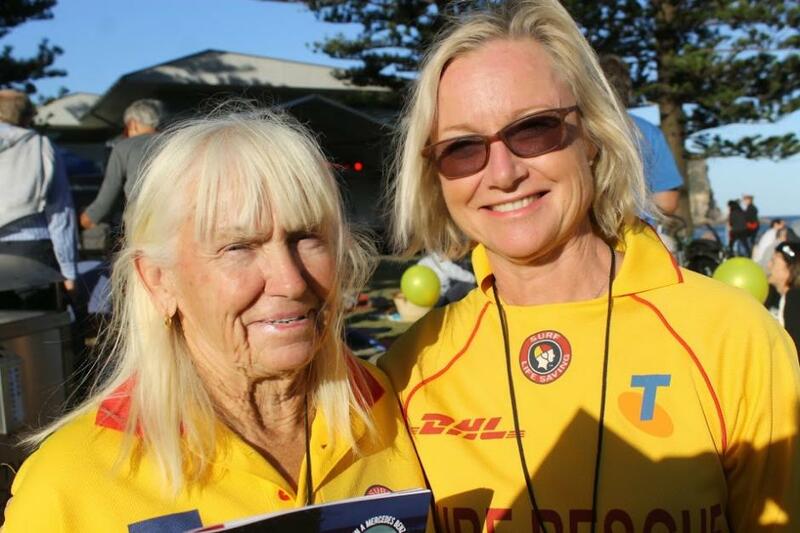 Avalon Beach Surf Life Saving Club has been serving the local and greater community for nearly 90 years. Our club has grown from 26 members in those early days to more than 1000 this season, with nearly half of these being young nippers and cadets. 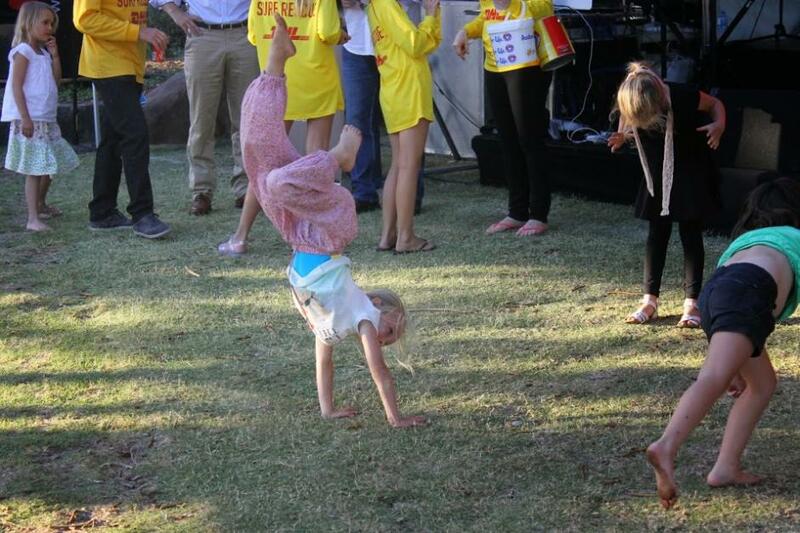 We are proudly well known for being a family friendly with our focus very much on our youth. Last season we were proud to be presented with the Most Outstanding Club for Support to Youth and Member Development Award of Excellence by Surf Life Saving Sydney Northern Beaches. This is certainly a testament to the work done by a highly professional, enthusiastic and talented crew who spend countless hours not only training our youth but providing them with opportunities, skills and challenges not always afforded them in everyday life. Of course our newly renovated facility has greatly enhanced our ability to safely manage the beach through our dedicated patrols. Some 300 or so patrolling members volunteer their time over 7 months keeping the beach-going public safe. Community use and hall hire is providing us with an income stream which will allow us to purchase necessary life saving and training equipment as well help us, along with Pittwater Council, maintain the building and the Avalon Beach precinct. Of course, as a not for profit organisation we are always looking for funds, and your contribution to Carols By The Sea is greatly appreciated. We are very excited to be part of the organising team for this wonderful event and we hope that everyone has a special night with their families in, what we regard, as one of the most beautiful parts of the world. On behalf of Avalon Beach Surf Life Saving Club I wish you and your family a very safe and enjoyable Christmas. When you are on the beach please come down to the Patrol tent and say hello to our volunteers - I am sure they would greatly appreciate it. And remember swim between the red and yellow flags. 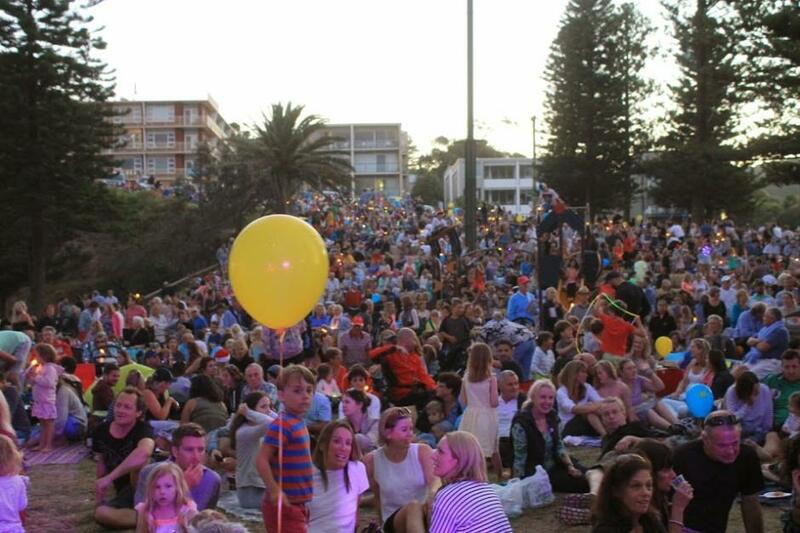 We share a few happy snaps from this year’s Carols by the Sea. 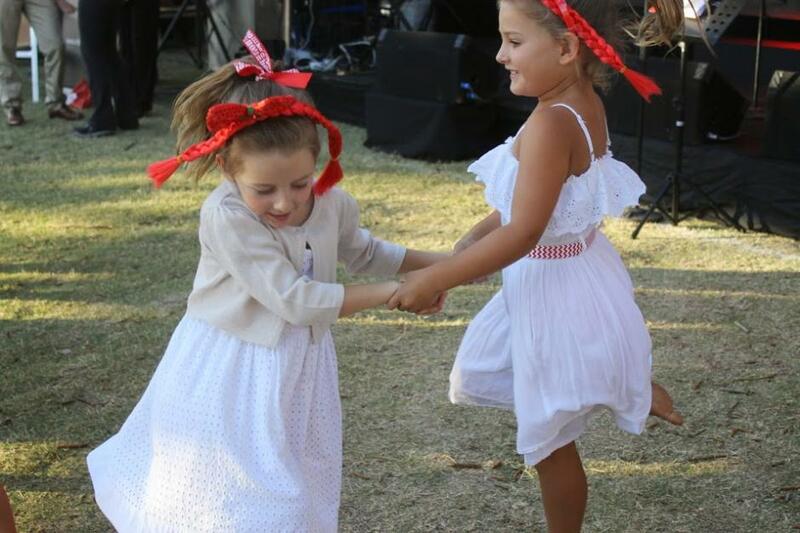 Those who want copies of anything for themselves for their own family albums will find a Carols by the Sea 2014 folder at: Pittwateronlinenews-photo-albums to help themselves to.